Lids feature a lift-and-lock design for easy opening and closing. 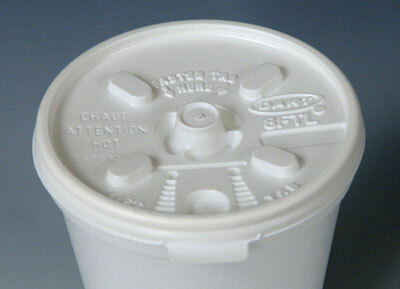 Vent allows steam to escape so that cup retains its rigidity. 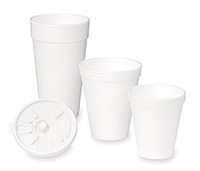 Use with our styrofoam drinking cups.